SM Entertainment’s artists who have recently made a comeback or will soon be making a comeback will appear on the show and talk about their respective albums. 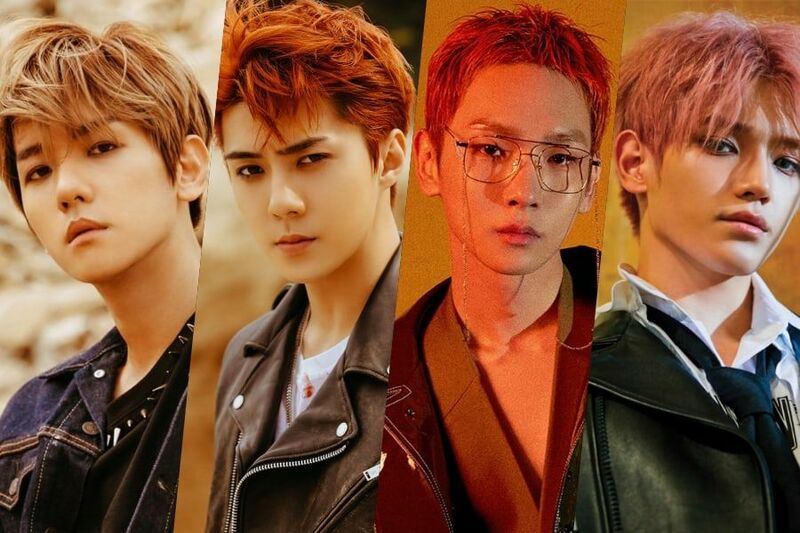 BoA recently released her ninth studio album, “Woman,” while Key is looking forward to his solo debut on November 6, and EXO will release their album on November 2. SM’s rising rookie NCT and comedian Lee Soo Geun will also add spice to the show. Recently, “Happy Together 4” has been changing the show’s format. This episode will be filmed in a special place rather than the show’s original studio in Yeouido. The episode featuring SM Entertainment artists will air within November. Stay tuned for more updates!